(File pix) Bank Negara Malaysia says the domestic economy continued to face downside risks stemming from any further escalation in trade tensions and prolonged weakness in the mining and agriculture sectors. 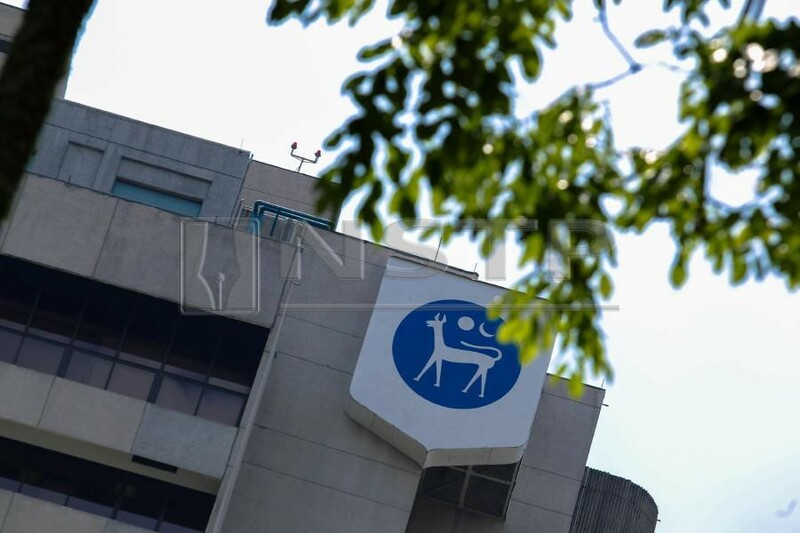 KUALA LUMPUR: Bank Negara Malaysia (BNM) has maintained the Overnight Policy Rate (OPR) at 3.25 per cent at the Monetary Policy Committee (MPC) meeting today. The first meeting next year will convene on Jan 23 and 24, followed by March 4 and 5, May 6 and 7, July 8 and 9, Sept 11 and 12, and Nov 4 and 5.